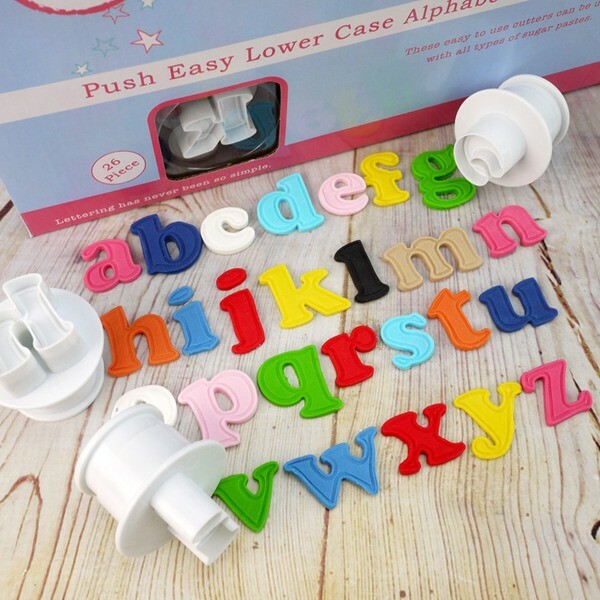 These sets of Cake Star push easy cutters allows you to simply and quickly cut out number and aplhabet shapes for your celebration cakes and cupcakes! 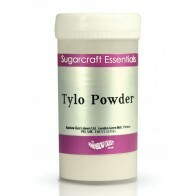 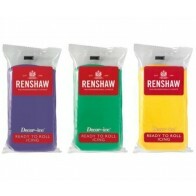 Use with sugarpaste, flowerpaste, marzipan, pastry etc. 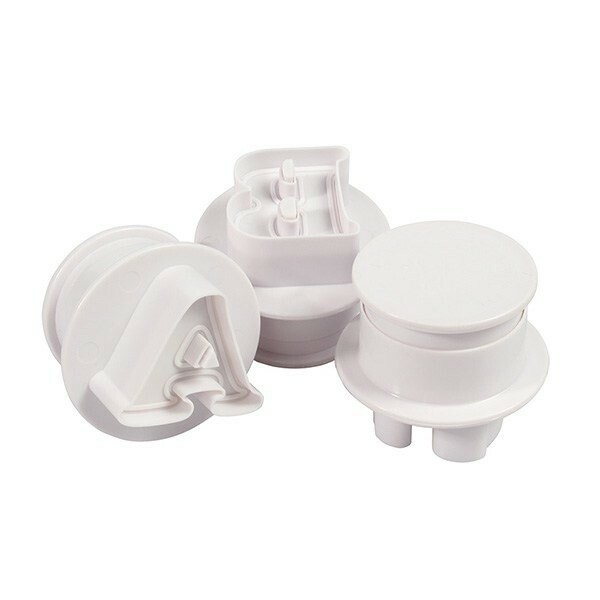 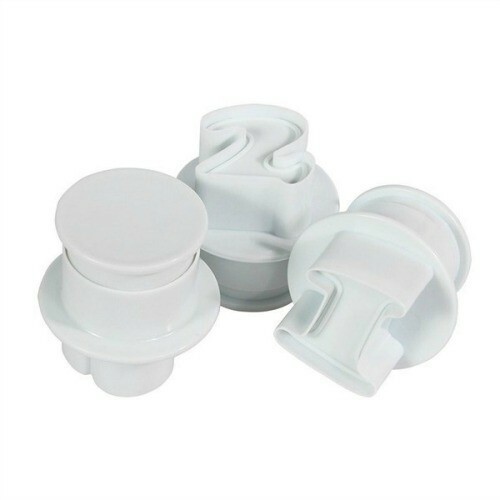 Simply roll out your chosen medium, Cut out your required number and push the plunger to release the embossed edged number, and place on your cake or cupcake. 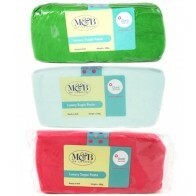 Standard cutter size approx 3.5cm, Mini cutter size approx 1.5cm.